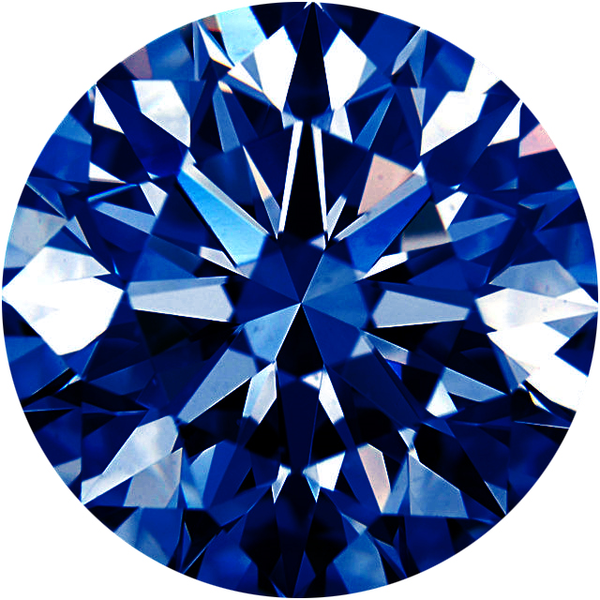 As the supremely celestial jewel, the sapphire absorbs all the symbolism of blue. 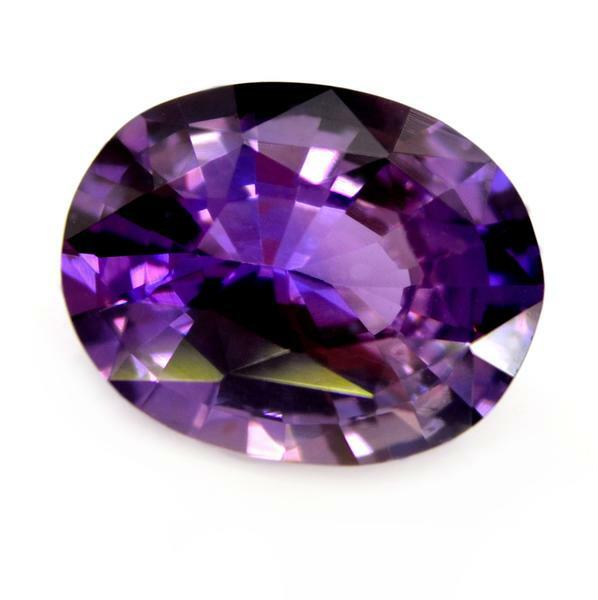 According to a medieval treatise on precious stones, 'meditation upon this stone carries the soul to heavenly contemplation'. 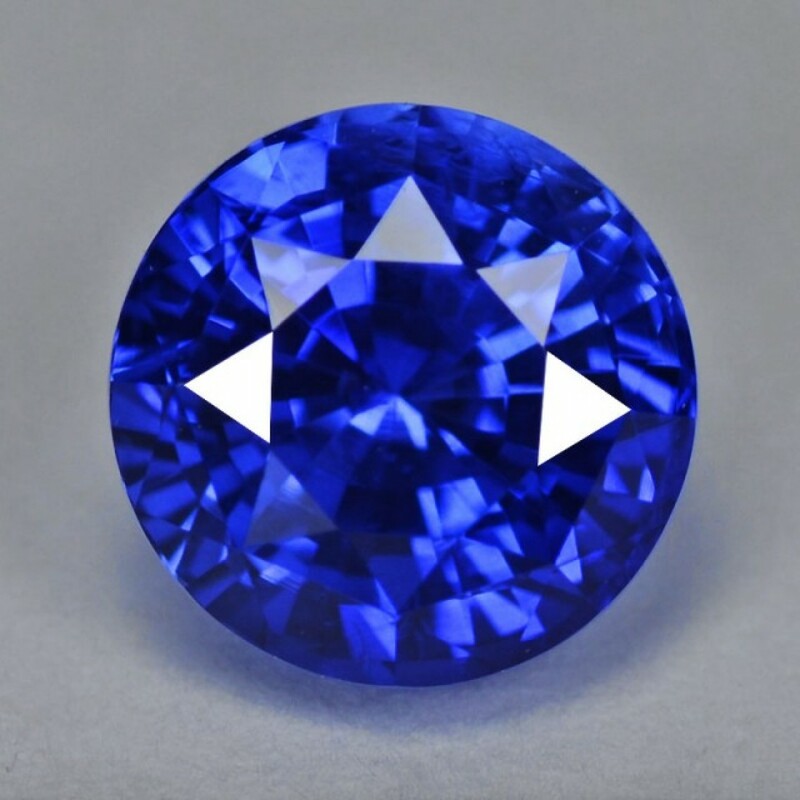 Again, as in Ancient Greece, so in the Middle Ages there was a belief that sapphires cured eye-diseases and set prisoners free. 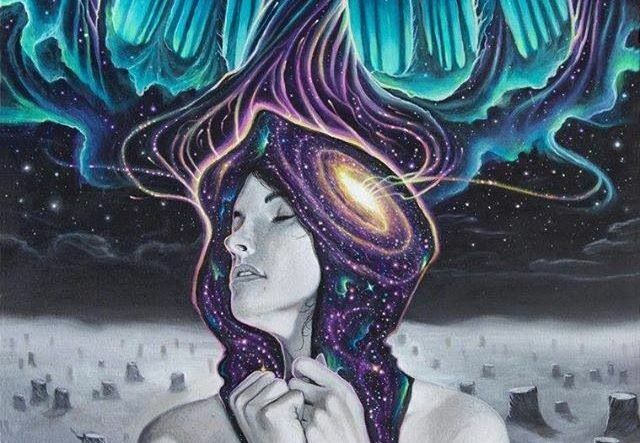 Alchemists related it to the element Air. 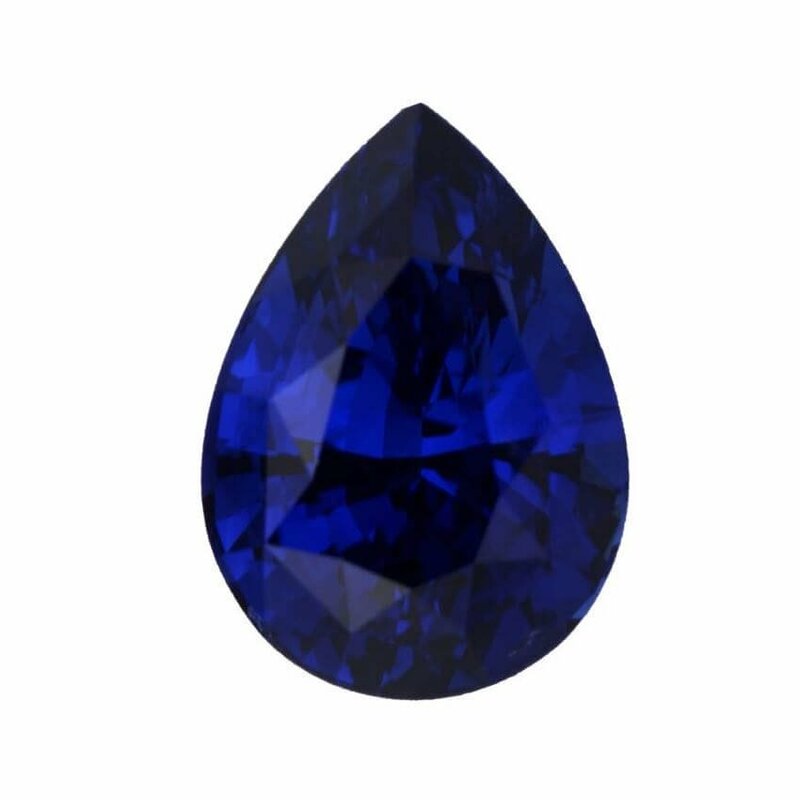 Similarly, Conrad of Haimbord regarded the sapphire as the jewel of hope. 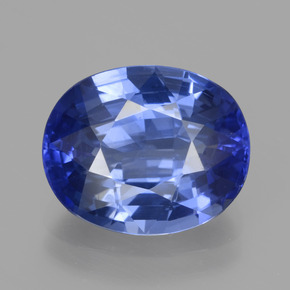 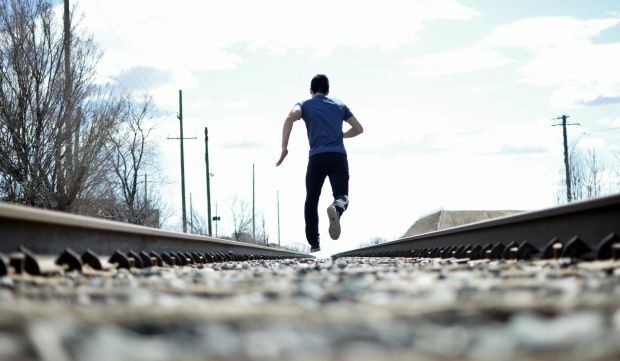 Since divine justice was seated in it, such varied powers were attributed to the sapphire as ‘to stave off poverty, to protect against the anger of the great, against treason and against miscarriage of justice, to increase valour, joy and vitality, to drive away ill humour and to strengthen the muscles’. 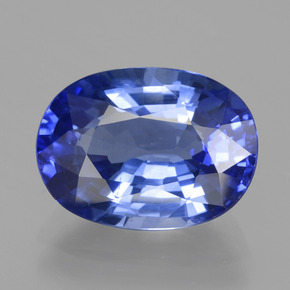 In India and Arabia, sapphires are valued as preservatives against the plague, a burning disease linked to chthonian fire. The baroque statuette of St George in the Treasury at Munich depicts the saint dressed in sapphires set in gold, defeating an emerald dragon. 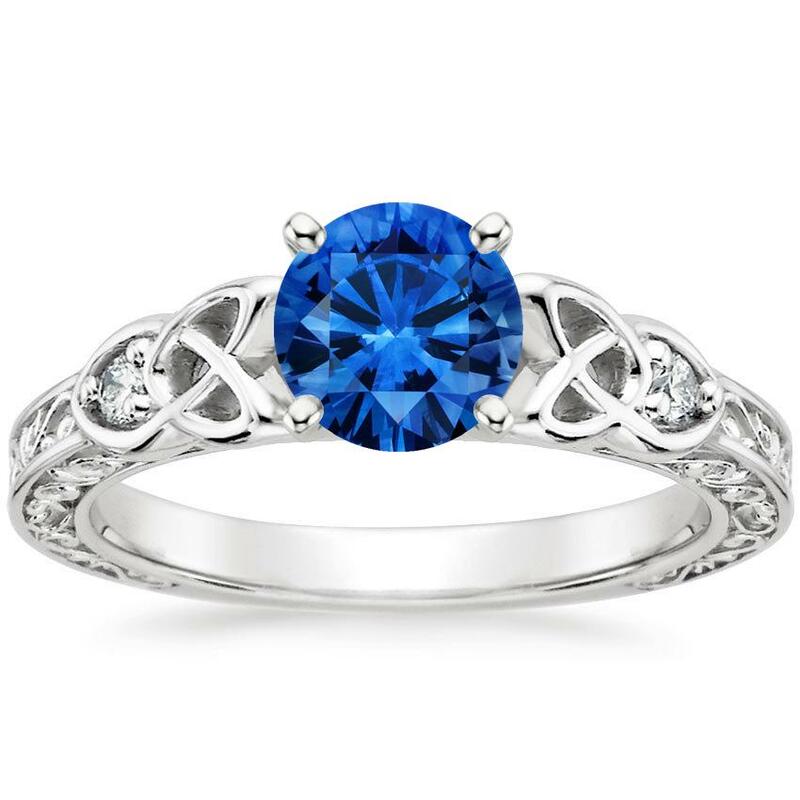 Christianity took the sapphire as a symbol both of purity and of the enlightening power of the Kingdom of God. 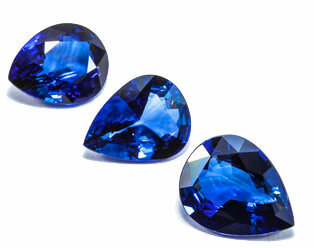 Like all blue stones, in the East, the sapphire is regarded as a powerful charm against the evil eye.